Originally based in North Carolina, Famous Toastery has announced plans to expand to Fort Collins with its location in the new Harmony Commons development at the corner of Harmony Road and Lady Moon Drive. 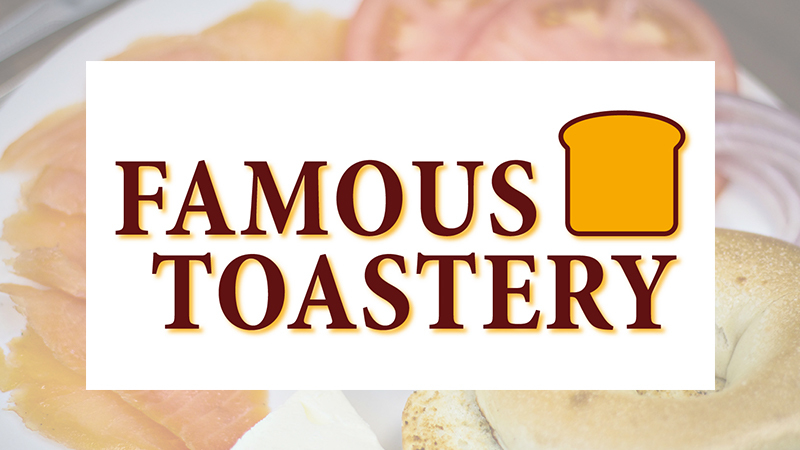 This is the first Famous Toastery location in Colorado as well as the only departure from the 17 other Southeast-based franchise locations. As a departure from the traditional greasy-spoon breakfast spots, Famous Toastery’s selling point is rooted in using fresh, natural ingredients and making meals from scratch daily. The home-away-from-home feel of this restaurant fits perfectly in the Harmony Commons development which seeks to create a community gathering place with local retailers, unique food and beverage concepts, and amenities for the South Fort Collins residents. Famous Toastery rounds out the diverse food and beverage offerings at Harmony Commons opening in May. They will join Harbinger Coffee, MidiCi Pizza, Potbelly Sandwich Shop, DC Oakes Brewhouse and Eatery, Toyko Joe’s, and Fairfield Inn & Suites by Marriott in Harmony Commons. Once completed, the center will include six buildings connected by open walkways and outdoor communing areas making it a destination for locals and visitors alike along the once barren Harmony Corridor.